This ceremony took place at Bear Trap Dunes on Friday Feb 21. 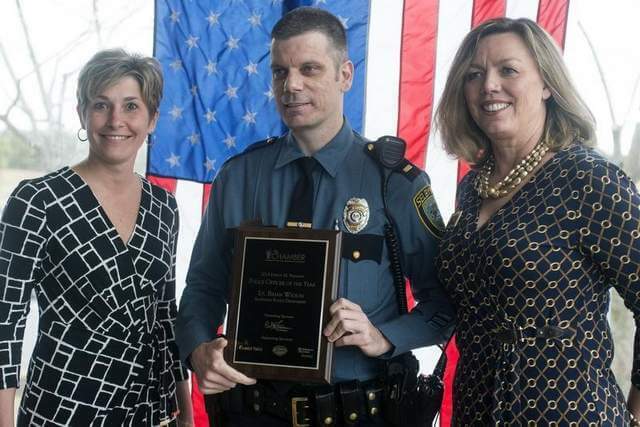 The Bethany-Fenwick Chamber and Carl M. Freeman Companies honored the police officers, firefighters and emergency medical technicians from Southern Sussex County. Click here to read the full article brought to you by Delmarvanow.com.